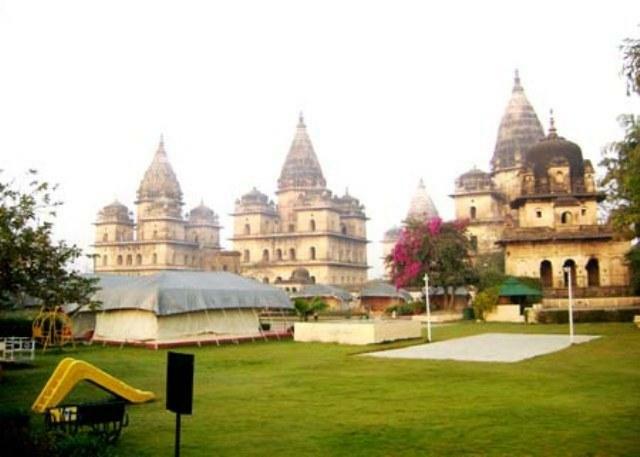 The Orchha Resort is a popular luxury establishment located in Kanchanghat, Orchha, District of Madhya Pradesh, offering comfortable and lavish accommodation options. 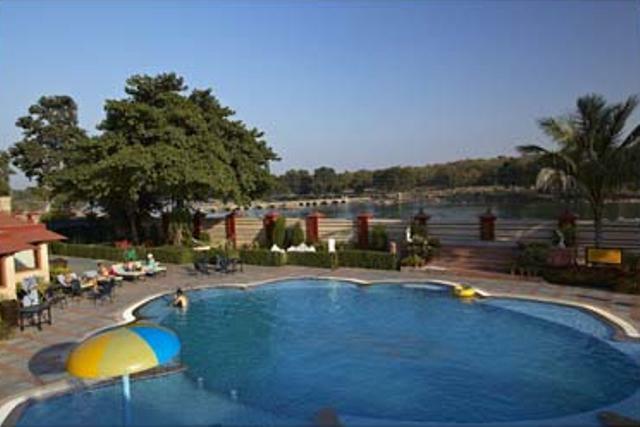 The resort is well connected with approximately 19 km from Jhansi Railway Station. 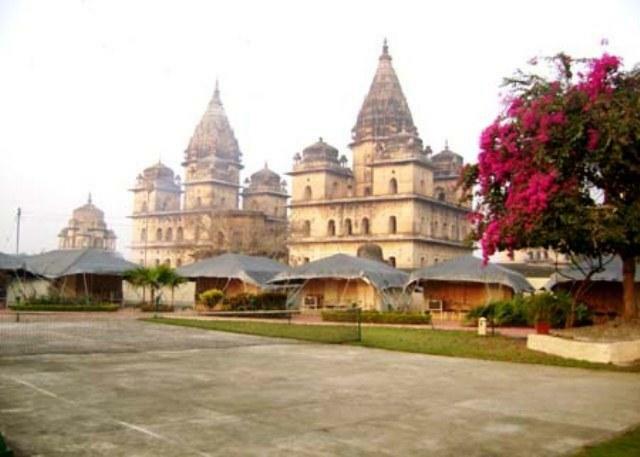 The Orchha Resort lies in close proximity of major tourist hotspots like Betwa river banks, Chaturbhuj temple etc making it ideal for tourists. 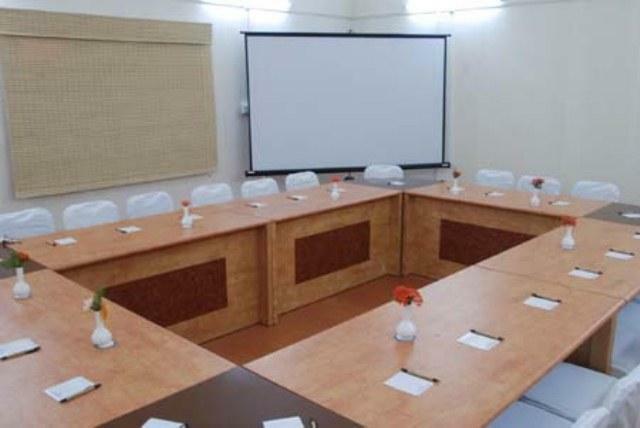 The hotel is very popular among corporate guests and business travelers as well because small meeting or training session can be organized in the fully equipped board room. 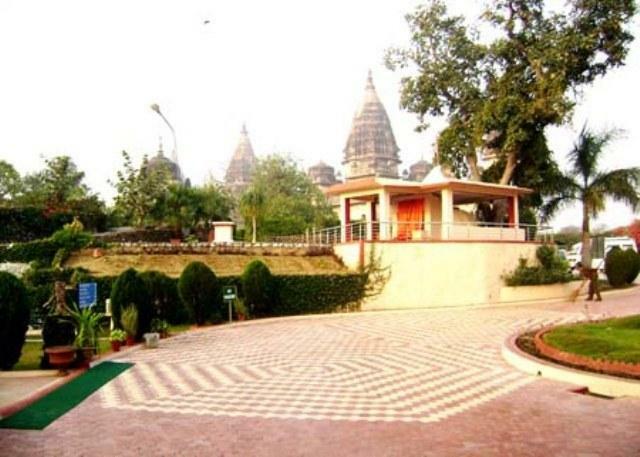 As far as accommodation options are concerned, The Orchha Resort offers Standard Room, Deluxe Marble Room and Deluxe Air-Conditioned Swiss Tent, all of which are designed very thoughtfully to cater to comfort requirements of the guests. The rooms sport elegant décor and charming interiors and are equipped with modern amenities sufficient to keep the guests pampered and satisfied. 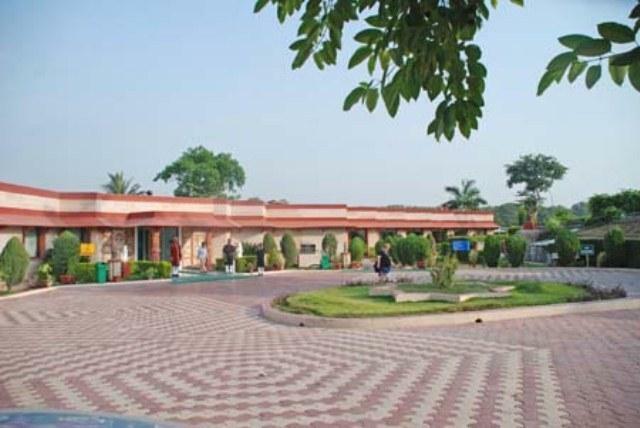 Being located in a calm location and away from the hustle –bustle of town, The Orchha Resort has developed several other facilities on its premises. 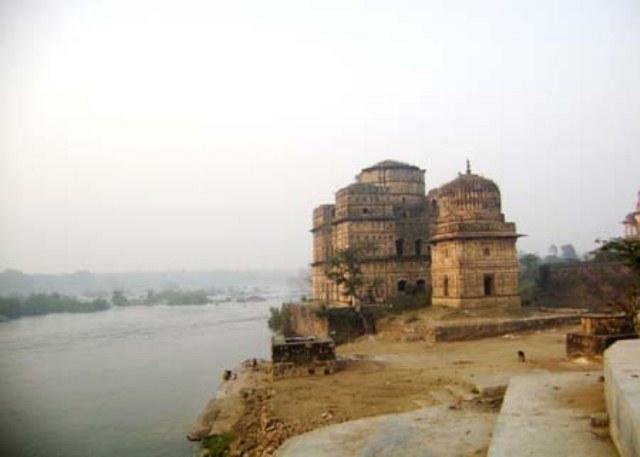 The establishment overlooking the banks of river Betwa houses a multi cuisine restaurant and a lounge bar to ensure no stone unturned for facilitating its guests. 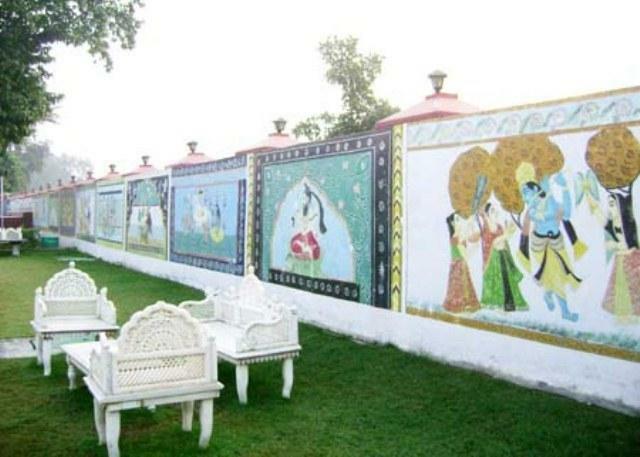 Apart from this, there is outdoor swimming pool, spa which features Kerala Ayurveda massages with steam bath, rides at the garden with outdoor games for children amongst other facilities available at The Orchha Resort. 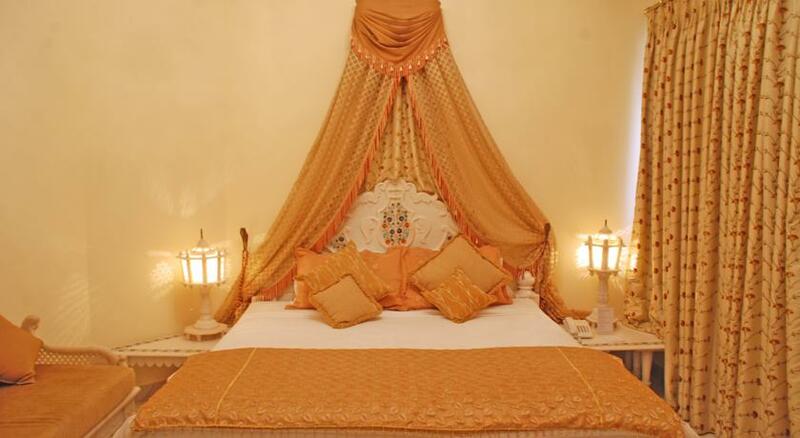 The traditional Rajput fashion furnished standard rooms at the Orchha Resort offer uncompromised comfort and lavish luxury that will surely impress you. These rooms are uniquely designed in a manner that strikes perfect balance between practical amenities and lavish comforts and comes across in two options – single and double occupancy. 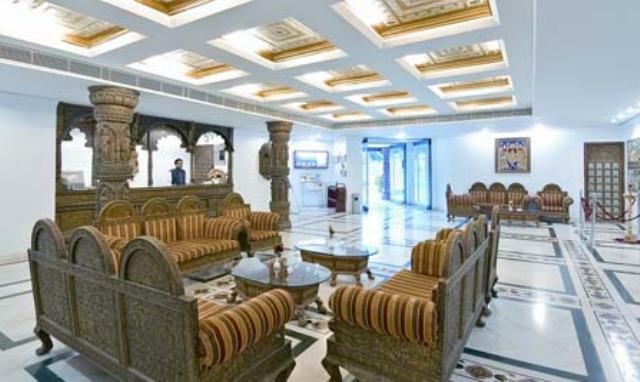 The rooms showcase the local culture embedded in it and are spacious. 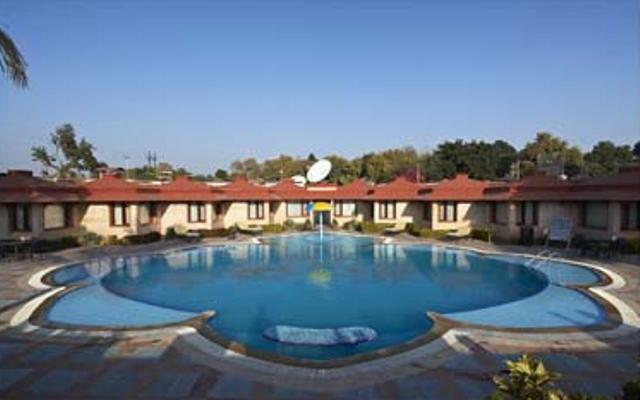 Each room features the beautiful view of the swimming pool to ensure that guests stay in kingly comfort and convenience, the Standard Rooms have been provided with state of the art modern amenities and facilities. These include in television with satellite channels, en-suite bathroom with modern fittings and hot/cold water, mini bar, safe deposit lockers, 24 hours room service and many more. 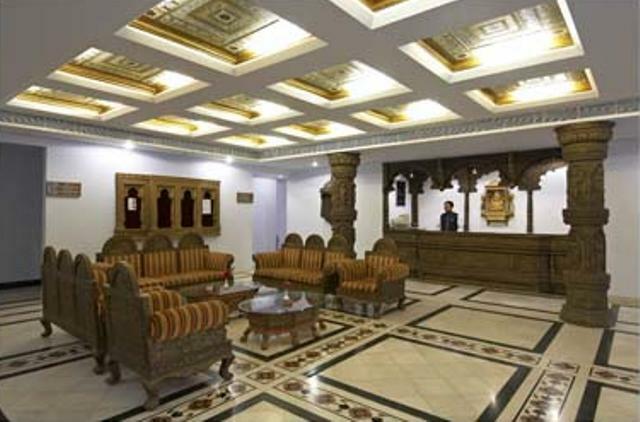 Premium amenities and warm and comfortable décor of standard rooms make them stand out and apart from other accommodation choices available in Orchha. 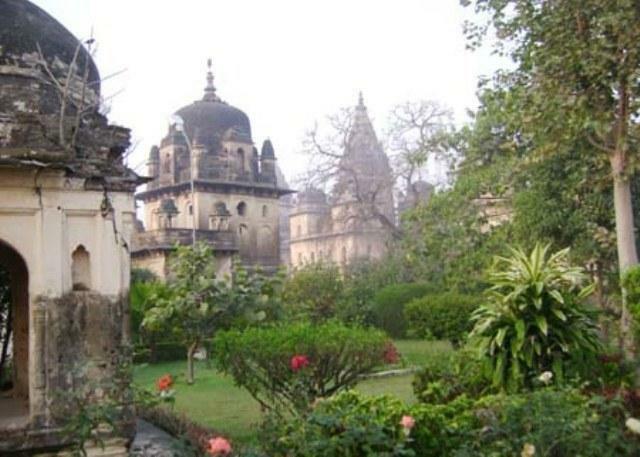 Redefining the limits of luxury hospitality in Orchha, Deluxe Marble Rooms offered by The Orchha Resort have emerged as the ideal accommodation option among travelers. 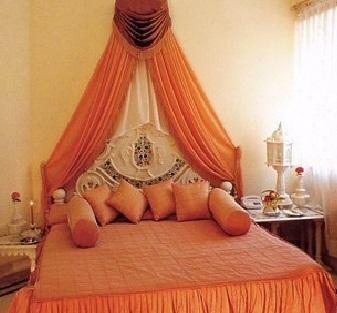 These Deluxe Marble Rooms are designed based upon the traditional Rajput fashion along with the poolside views. 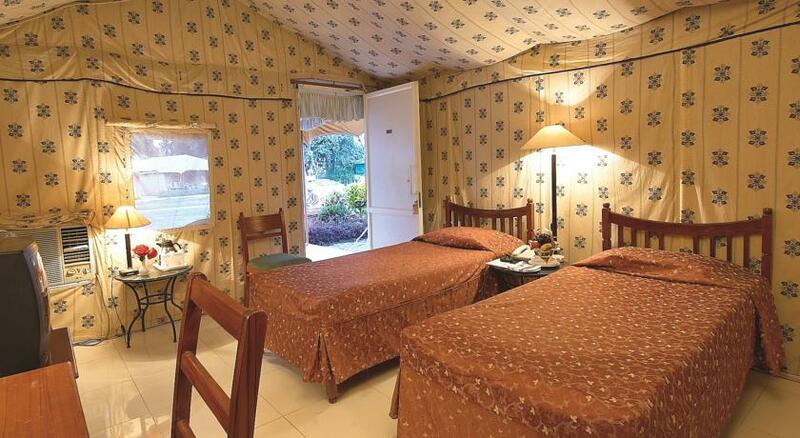 These spacious rooms consist of well equipped living space with a personal writing desk. 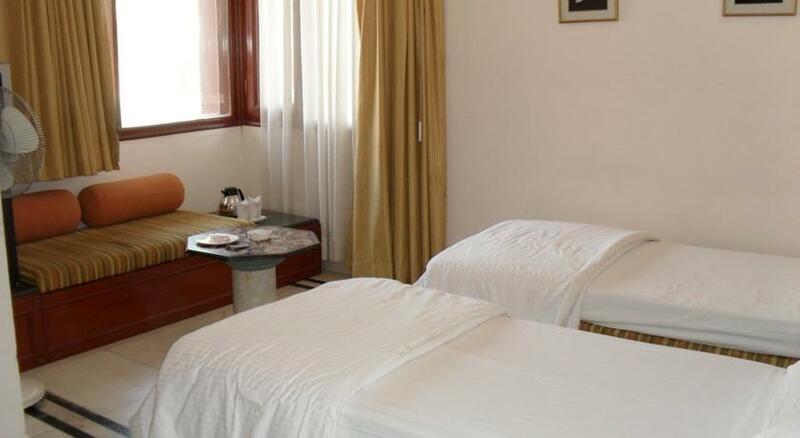 The Deluxe Marble Rooms are equipped with state of the art premium amenities and comforts that together qualify to be a suitable accommodation option at a property of this category. These include in room electronic safety deposit locker, en-suite bathroom with premium toiletries, round the clock room service, hot & cold running water availability, telephone, mini bar, satellite television connection, premium bedding, and many more. 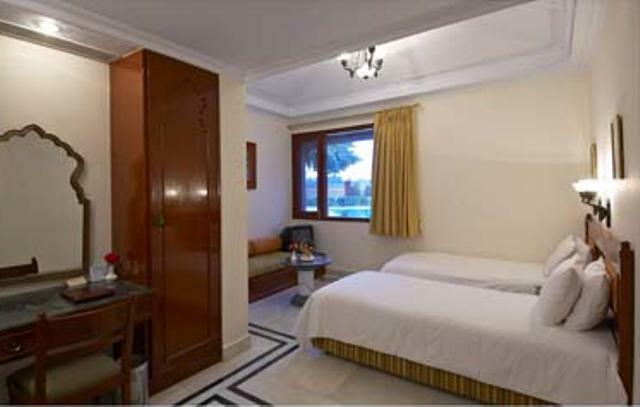 Deluxe Marble Rooms are available across single and double occupancy options. 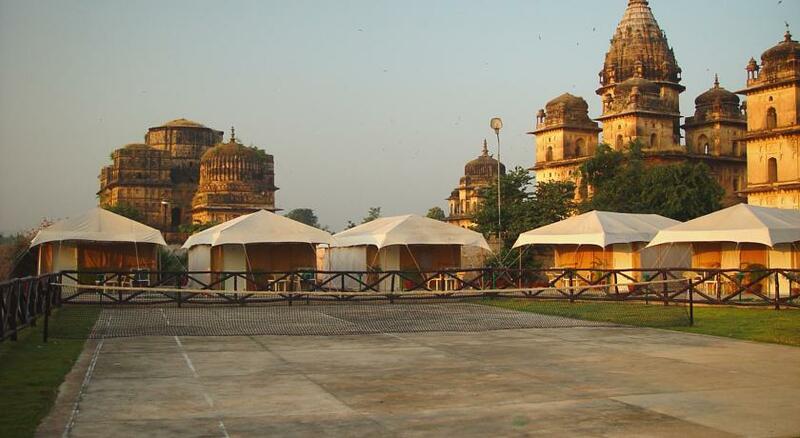 Intelligently designed, The Orchha Resort features seasoned Deluxe Air conditioned Swiss Tents that offer unique and off beat accommodation option amongst other properties available at Orchha. These Deluxe Air conditioned Swiss Tents are available approximately during 1st October to 31st March. These are lavishly designed, spacious and consist of well equipped state of the art premium amenities and comforts. These Swiss tents are located in a special area of the resort called the Swiss tent courtyard providing the guests with a different option as compared to regular hotel room stays. 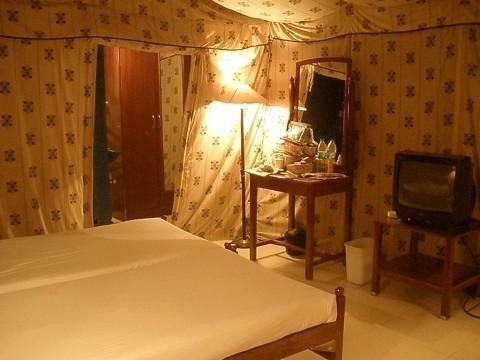 These rooms feature premium bedding, television with satellite channels, personal writing desk and many more Deluxe Air conditioned Swiss Tents are available across single and double occupancy options. 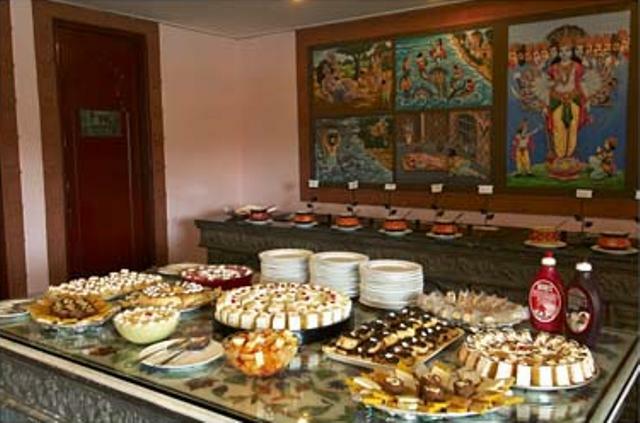 The guests can enjoy the favorite flavors and savor preferred delicacies at the in house restaurant called Kaleva at The Orchha Resort. The restaurant has been developed as part of this property to cater to general and special culinary requirements of the guests who choose stay here. 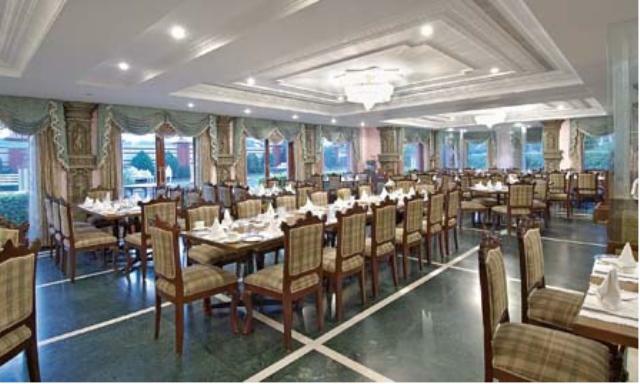 Patrons are served an assortment of Indian, Chinese and continental dishes. The diner also serves some local exotic delicacies that are prepared as per traditional recipes and are surely to leave your mouth watering for more. 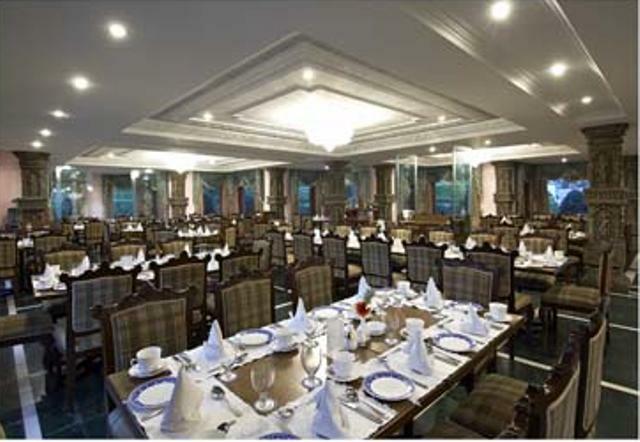 The restaurant also offers dessert buffets and a salad bar through a perfect dining layout. The simple yet elegant ambience offered at the restaurant along with skillfully prepared dishes serves as a comfortable dining option to its guests. Overall the food quality and courteous staff of the restaurant is very satisfactory and will ensure that you have pleasurable dining experience here. For those looking for some spot to loosen out and have a relaxing time must head to Lounge Bar located on premises of the The Orchha Resort. The Lounge Bar welcomes you with classy and playful ambience ensuring that you have an enjoyable time with your family and friends. The lounge serves an assortment of cocktails and mocktails from across the globe. Patrons can also complement their drinks with delectable snacks and finger food that are listed on the menu here. If you like to enjoy a vacation to the fullest, this Lounge Bar is the destination you should be heading for whether with friends, family or business associates.